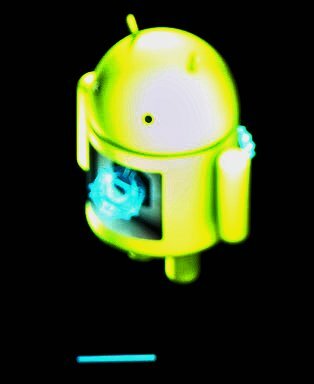 Droyd Cantina: Android 4.1.2 arrived! Evening...suddenly, out of nowhere, a strange message on my phone. A system update! Yes, Android 4.1.2 has arrived on the Nexus S.
While the net is full about articles on the Nexus 7 update, the Galaxy Nexus and the Nexus S gets this minor update, too The changes are minor and mainly bugs were fixed. Google itself does not offer a proper changelog... why? Fortunately the guys at Android Police made a great job on collecting changes in this update. location settings revised. On/Off switch for everything. The detailed look on the changes can be found at androidpolice.com.